I don’t think I’ve known any one so naturally well-organized that their desk was forever uncluttered, the epitome of neatness and management. It just isn’t natural. Especially if you’re busy, you can’t be blamed for the tiny mountains of post-its and documents that collect around your desktop. However, letting it all go for too long is a trait of maybe laziness or irresponsibility, it’s not good to be either of those. 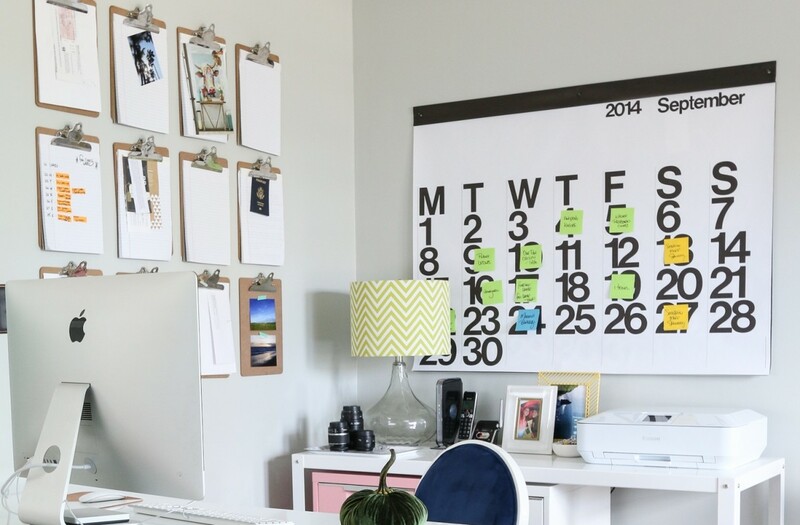 So, after finally creating an office space, follow these organization ideas to help keep your workspace flow at a cohesive and orderly pace. No, you’re not about to throw a bomb but you are going to toss a bunch of trash into the wastebasket. Start from what’s closest to you and pick up every loose piece of paper, acknowledge what it is and that file it accordingly. If it has no relevance, trash it. You will utilize three options while going through those documents on your desk. Keep close the sheets that require pending involvement. File others nearby that are important but not immediately urgent. 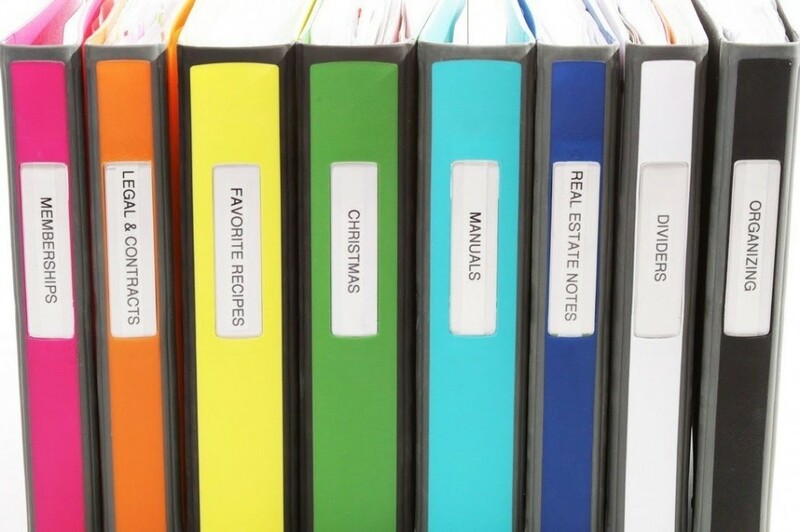 Find an easy filing system that is organized with color coded categories. Label each new folder with whatever color you best associate it with. For instance you might use the color green to indicate that the contents of that folder are of financial interest. Blue may represent all paperwork from your insurance companies, etc… And toss (or shred if possible) any paperwork that you have deemed to be completely useless at this point. Don’t just toss all of your mail, or dismiss the majority of it as junk mail. Create a folder for Incoming as well as Outgoing mail. 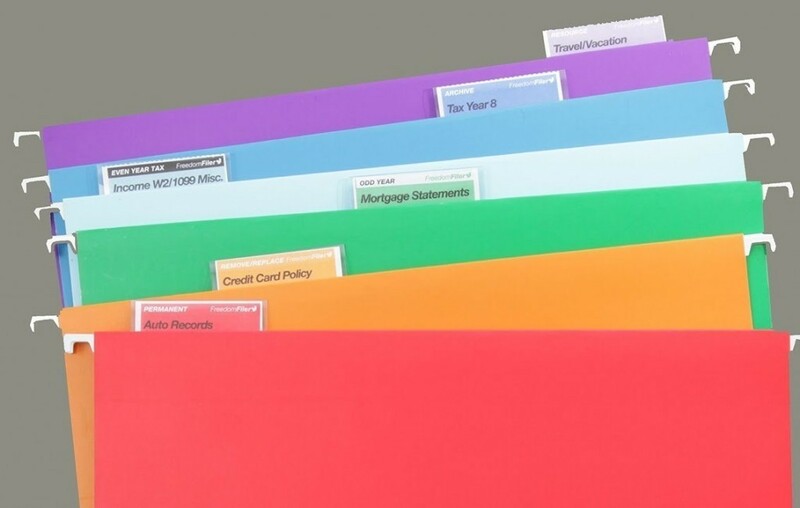 Also have folders for Mail to File, Bills as well as a folder for any other applicable purpose. Keep it fluid, the moment mail comes in file it accordingly in your mini depot. As often as possible go through it all and utilize the three steps you established for filing previously. You’ll also need a printing station. 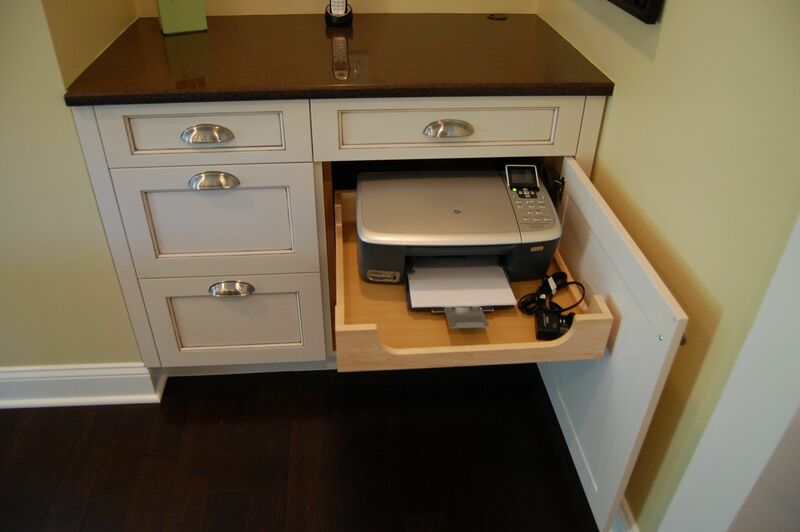 Utilize a deep pull-out drawer (if possible) to house your wireless printer and printing supplies. If necessary, keep cartridges and related accessories in nearby drawers, baskets or bins – together but out of the way. 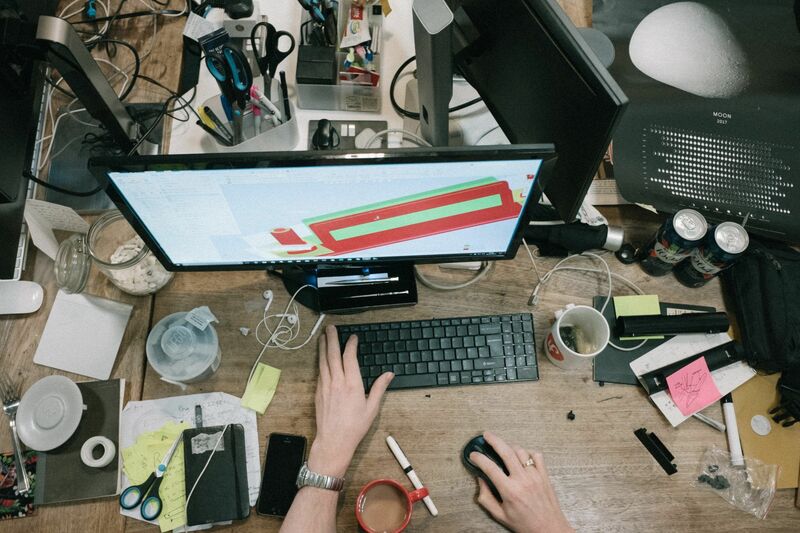 There is no reason to have printing items cluttering your main desk. There was a time when the label makers that today get dismissed as standard fodder was of really cutting edge technology. Now they are reasonably priced and still just as helpful as ever. Label everything you can. By doing so you will be able to easily know exactly what all of your files, boxes and drawers contain. It’s just another convenient way to manage your office. It’s of utmost importance to knowing where everything is. There is nothing more humiliating and draining than tearing a room apart in search of something. Keep the label maker out, because we just bought a number of binders that need labeling. You’re going to identify these accordingly as they all contain related papers and should be collected together and ready for retrieval at a moment’s notice. Common binder categories could include, “Medical”, “Pets”, “Auto”, “Manuals”, “House” and “Personal”. In each keep all related bills, receipts, and records. This way, if something goes wrong with, say your car, all you’ll need to do is pull the “auto” binder and its entire history is at your fingertips. The one area you may not want to label – in case of little thieves – is the snack drawer in the home office. Lastly, you’re going to continue to separate things into their related specific categories and apply it to your entire office. 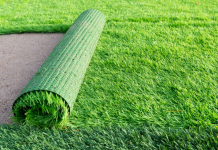 Put all like items together – this will increase your efficiency and functionality greatly. You could have certain areas of your office divided into sections and named. For instance, “Tools” could be a cubby hole containing staplers, hole puncher, etc… “Budget” will be for your checkbook, calculator, etc… and your “Mail” drawer could contain stamps, envelopes, etc… while a box labeled “Writing” will hold all of your pens, pencils, and markers. Finally, you’ll want to make the best use of your walls as possible. 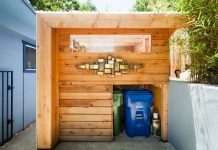 Hang calendars, file systems, clipboards, shelving, etc…you’ll be surprised by how much space you can save when you get all the stuff that is otherwise sitting on your counters out of the way. 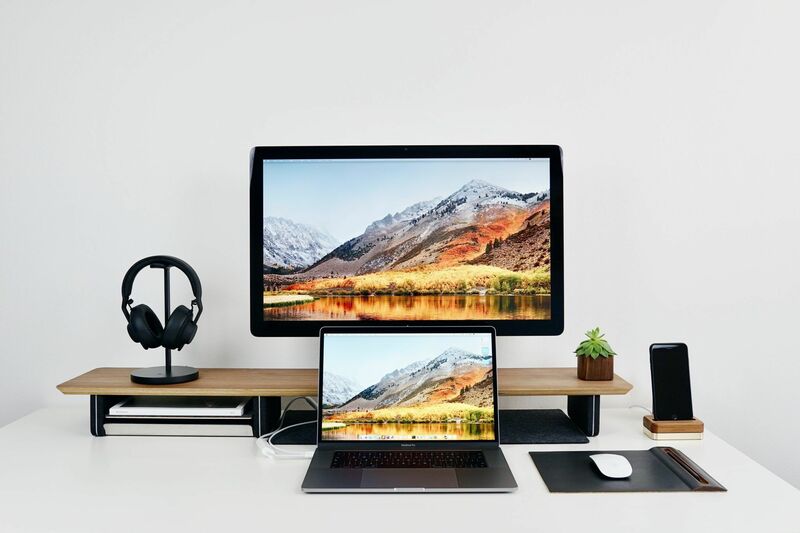 This will increase the newly developed efficient nature of your home office and allow it to function as optimally as possible.